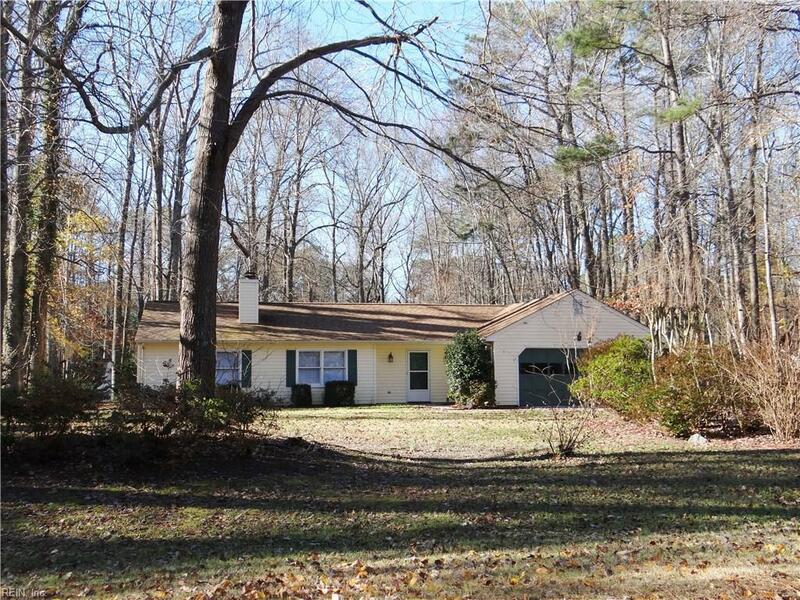 4376 Teal Cir, Gloucester County, VA 23061 (#10230808) :: Abbitt Realty Co. Wonderful 3 bedroom, 2 bath home with 2 car finished garage. Freshly painted, new carpet in living room and dining room. Tile floor in kitchen, foyer and baths. 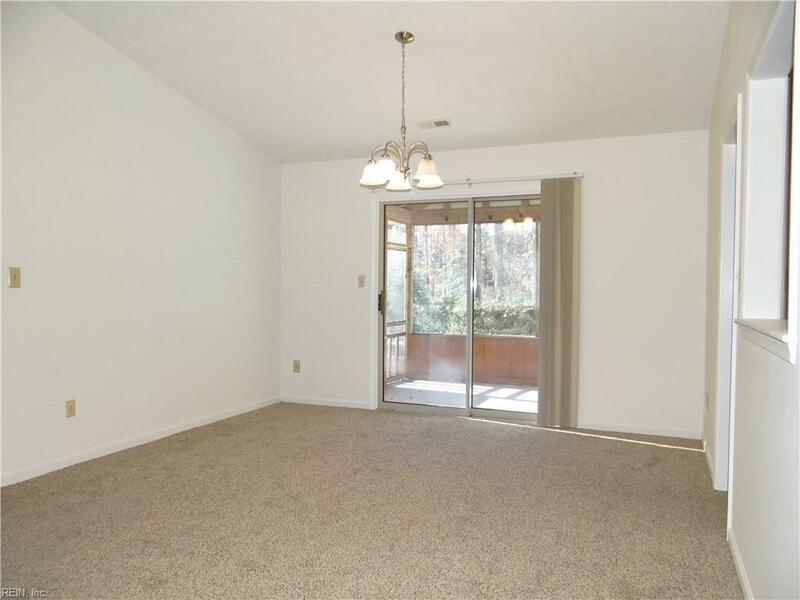 Master bedroom with large walk-in closet and dressing area with vanity plus private bath. Paved driveway. Screened porch overlooking private backyard. 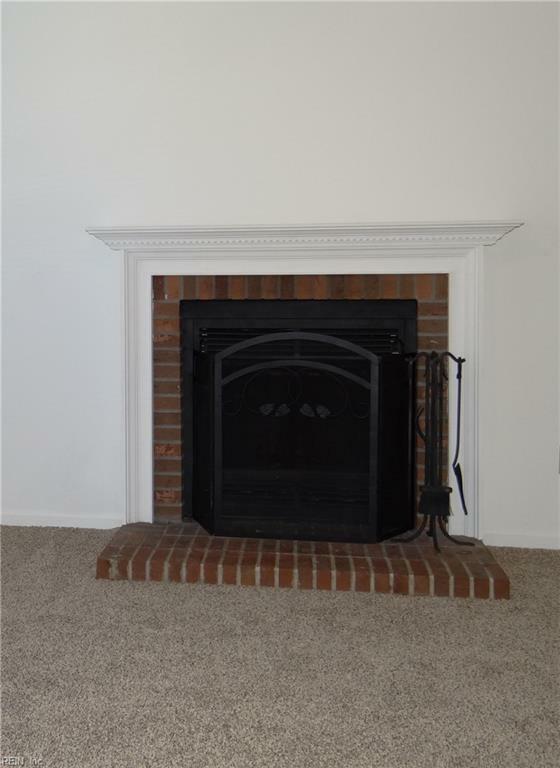 Seller will assist with buyers costs. Optional HOA with pool, clubhouse, tennis courts and playing field.